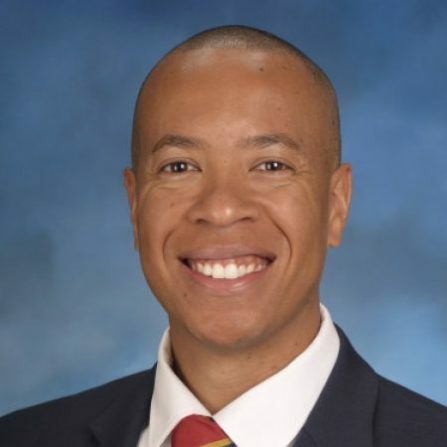 Charles Stewart is a Strategy Engagement Manager at USAA. He is responsible for identifying, defining, prioritizing, and developing strategies for the Bank Leadership Team. Prior to joining USAA, he was a consultant for the Boston Consulting Group (BCG), where he worked with business and government leaders to develop and drive programs to meet their strategic priorities. Before joining BCG, Charles was a Captain in the U.S. Marine Corps.